‣ Which hashtags, mentions, and words do Democratic & Republican candidates use most often? ‣ What kinds of positive and altruistic behaviors do candidates exhibit on social media? To understand what candidates are saying online, we generated three sets of word clouds illustrating which words and hashtags each party tends to use, and which users get more mentions from either side of the aisle. The size of each term reflects how both popular and specific it is to each party’s Twitter output. There are notable differences in the terms used and users mentioned. 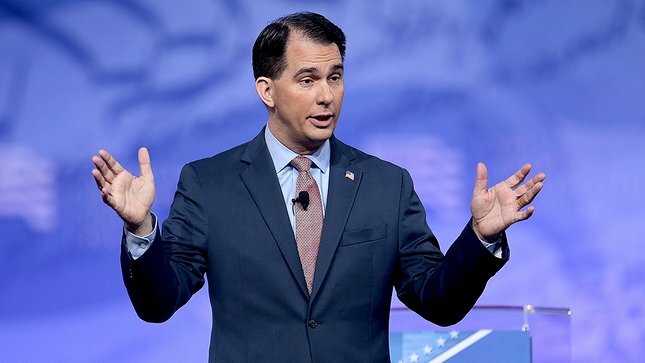 While Democratic candidates use hashtags such as #netneutrality and #relief4mainstreet, Republican candidates used hashtags such as #obamacare and #taxreform more often. As for user mentions, the most active mentions are Claire McCaskill @clairecmc on the Democrat side and Donald J. Trump @realDonaldTrump on the Republican front. While the hashtags and mentions used differ across party lines, candidates in both parties are using hashtags to advance the issues they care about. There is also significant overlap in word usage. 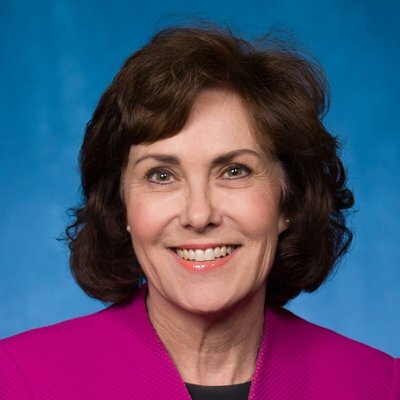 Candidates frequently use words such as “families” “support” “great” “thanks” and “today”, regardless of the party they represent. Use the previous and next buttons above to view the different word clouds (#hashtags, @mentions, and words). 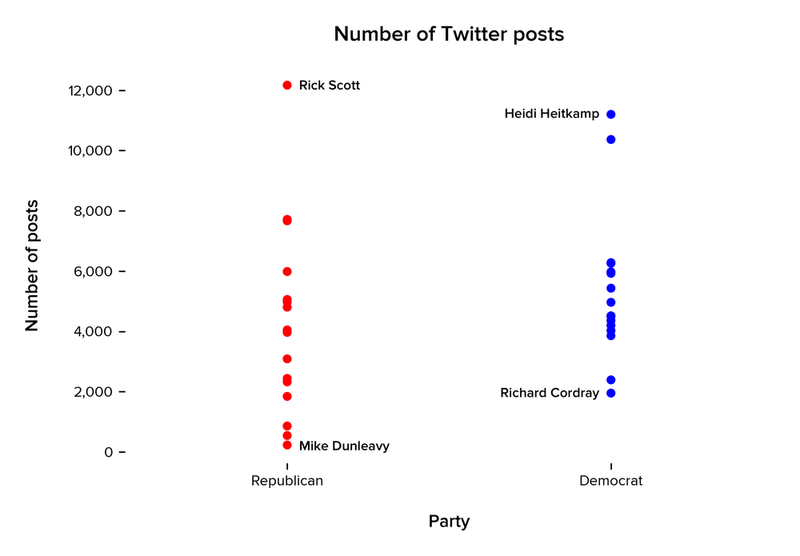 Next, we looked at the number of Twitter posts by party to understand how much Republicans and Democrats are posting, and what types of behaviors they exhibit on social media. 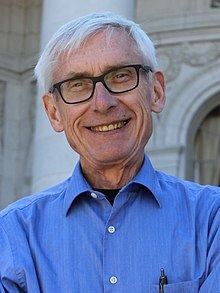 How frequently do these politicians demonstrate positive, altruistic behaviors such as volunteering or helping others? Distribution of the number of Twitter posts by political party. Each dot represents an individual candidate. We have indicated which candidates in each party have the highest and lowest number of posts on Twitter. While the average Republican candidate in our sample tweets about as often as the average Democrat, Republican candidates show greater variance in post count. 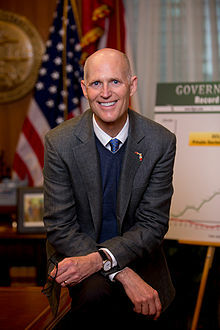 While some Republican candidates, such as Mike Dunleavy, have just over 200 posts, other candidates, such as Rick Scott, have over 12,000 total posts across social media. Incidence of specific behaviors as a percentage of each candidate’s total post count, by party affiliation. Keep in mind there are nuances to each type of behavior listed. For behaviors like volunteering, our system includes posts in which a candidate volunteers for a cause, but will not include posts referring to recruitment to serve in the armed forces. While there are some outliers, we found no significant behavioral differences between the average Democrat and Republican candidate when it comes to their social media. We also found that all candidates in our sample, regardless of political affiliation, have significantly “cleaner” and more curated accounts than the average Twitter user. Distribution of the number of Twitter posts based on position candidate is running for. Each dot represents an individual candidate. We have indicated which candidates have the highest and lowest number of posts on Twitter. Incidence of specific behaviors as a percentage of each candidate’s total post count, separated by position. Keep in mind there are nuances to each type of behavior. For behaviors like volunteering, our system includes posts in which a candidate volunteers for a cause, but will not include posts referring to recruitment to serve in the armed forces. 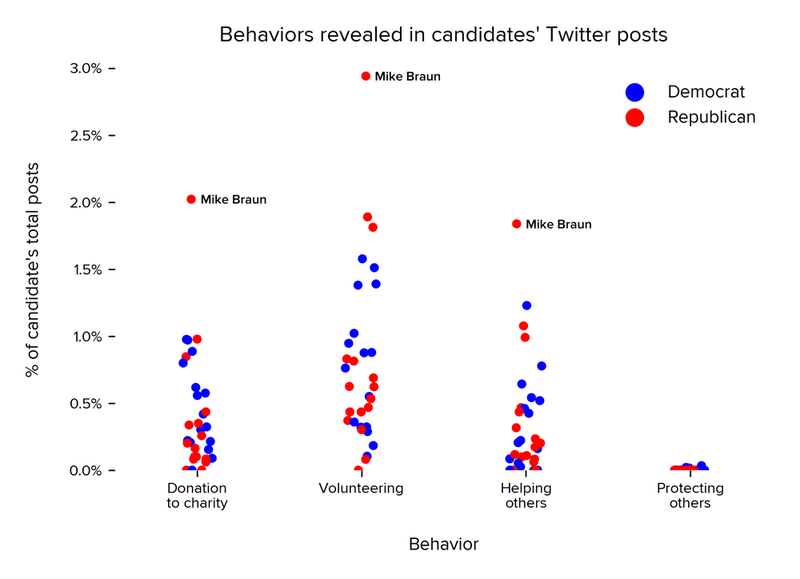 Our main finding is that candidates running for Senate tend to be more prolific on Twitter and tend to exhibit positive behaviors more frequently than candidates running for governor. All candidates in our sample have significantly “cleaner” and more curated posts than the average Twitter user analyzed by our system. The average number of posts per month over the last decade, by position and by party. The graph on the left measures tweet volume for senatorial candidates; the graph on the right measures tweet volume over time for gubernatorial candidates. Blue and red lines measure the average number of posts across candidates in our sample; blue and red flares show the lower and upper bounds of posts from candidates in each party. While it can be expected that politicians will post more often on social media as Election Day draws closer, these findings show that social media has become a critical channel that public figures use to represent themselves. As the world becomes more adept at understanding public personalities by viewing their online content, including their posts on social media, we hope that machine learning and data analysis can help bring greater clarity and transparency. In turn, we hope to help create a healthier, more prosperous, and more equitable society by allowing people to understand and select the people they consider most fit for the job. Will any of these behaviors correlate to election outcomes? No one knows—but we’ll be watching. Disclaimer: Fama has no political affiliation and was not prompted by any party or interest to produce or publish this post. We share this data from the belief that it is helpful for understanding the role of social media in politics. Therefore, this study is for informational purposes only and is not intended to promote or reinforce any particular candidate, party, or ideology. Questions? Reach out via our contact form or email [email protected].